Are you suffering from delusions of grandeur? Aren’t we all? In this episode of The Fabulous D Show paranoid delusions shall be defined as complete normalcy. What makes a crazy person crazy? Artist D makes it all sound not so crazy as he discusses the case of Gustl Mollath imprisoned in a mental ward for seven years after doing something seemingly boring. What is happening there could be happening anywhere and you are in constant danger. Sound paranoid? Think again! Artist D provides the show that will work as a How To on not becoming obsolete in a society that yearns to put us all away. Read more about Gustal Mollath here. 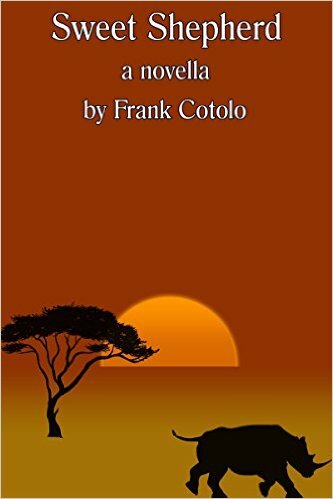 Frank Cotolo's novella Sweet Shepherd is now available at Amazon.com for any of your devices.